Aspen Hills is conveniently located in the heart of the Village of West Dundee in Kane County. West Dundee lies along the banks of the Fox River, giving it the charm and appeal you expect in a river town. The Historic Downtown Business District has been revitalized, and the Spring Hill Mall and adjoining retail areas provide you with a multitude of choices for your shopping needs. 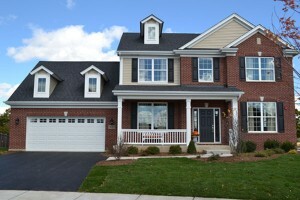 Contact us for more information on the fabulous new custom single family homes in Glenview. Park Place Glenview - Coming Soon! We will be introducing an exciting new community in the Glenview area in the near future. Please join our mailing list to be among the first to hear additional details and qualify for special incentives. 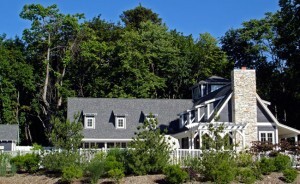 Custom and Semi - Custom vacation homes available in Northwest Indiana and Southwest Michigan. Contact us for more information on fabulous new custom single family homes in Wilmette. 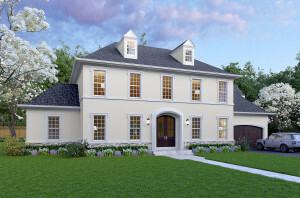 Contact us for more information on fabulous new custom single family homes in Winnetka.